New research reveals the origins of the Polish "vampires"
Middle Age Europe was a place ruled by superstition and mythical beliefs – at least some parts of it were. Now, researchers are trying to figure out what made some people in Poland believe there was an ‘outbreak of vampires’ in the 17th and 18th century. Archaeologists have discovered surprisingly many burial sites of presumed vampires; people used a variety of practices to stop people from rising from the ground: from placing rocks under their chins and placing sickles across their bodies to tying them up in fetal positions and piercing them with wooden steaks. But until now, very little was known about their origin and what made people believe they were vampires. This new study, conducted by the University of South Alabama, is the first of its kind. It suggests that unlike some historians believed, the “vampires” were not strangers – all of them were locals. The researchers studied six such graves and over a hundred regular graves, measuring the strontium isotope ratios of their permanent molars. Strontium is an element found in virtually all rocks, but with varying isotope ratios depending on the source. Their results, which have been published open-access in PLOS ONE, makes the whole situation even more mysterious. If the victims were locals, then what made the other folk believe they were creatures of the night? Was it something about their social behavior, or did they suffer from some sort of disease? The authors of this study propose a different theory: the alleged vampires were victims of a cholera outbreak. 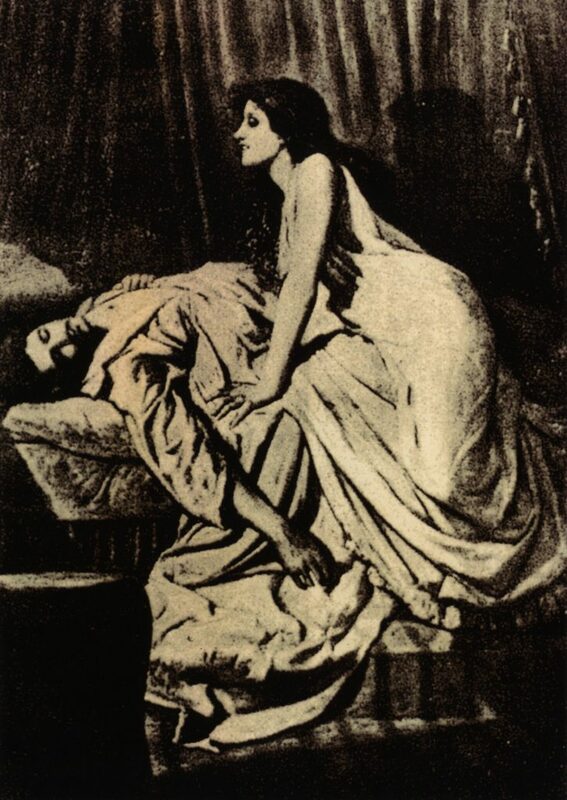 “People of the post-medieval period did not understand how disease was spread, and rather than a scientific explanation for these epidemics, cholera and the deaths that results from it were explained by the supernatural – in this case, vampires,” said lead researcher Lesley Gregoricka in a press release. We need even more studies if we want to understand what was it about these people that made others so afraid of them. I think this is the charm and challenge of modern archaeology: it’s not about discovering things as much as it is about understanding how people lived and what made them act the way they did.